» The goal of the RUBI is to raise awareness of the environmental problems created by the use of one-way plastic and paper bags. This initiative strives to educate residents, students, local organizations, business owners and their customers about the need to eliminate the use of one-way plastic and paper bags. 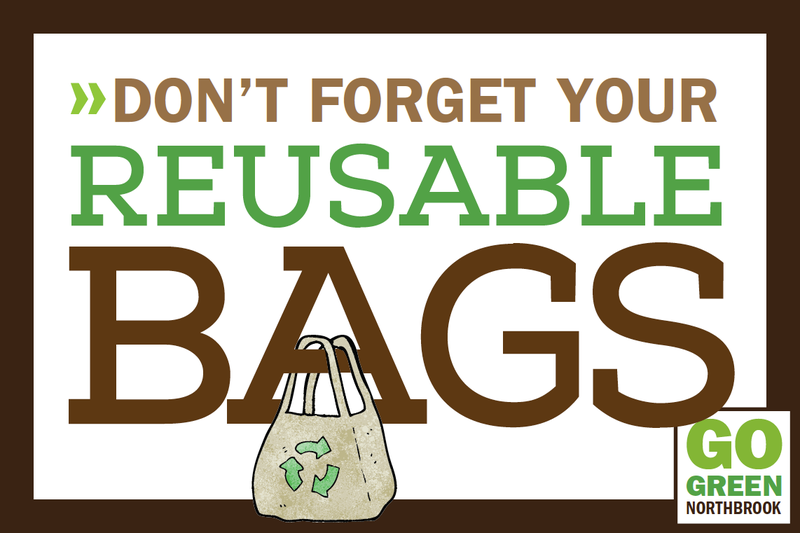 We advocate for the use of reusable bags and containers in Northbrook, and ultimately universally. RUBI created a static sticker (pictured at right) in 2013 for people to adhere to their car window to remind shoppers to bring their reusables into the store with them — as remembering to bring bags in is one of the biggest challenges! Look for GGN at community events to get your FREE static sticker. 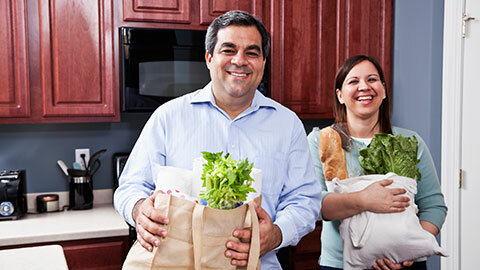 And we will gladly bulk order with other green groups for distribution beyond Northbrook (send us an email). If you’re interested in getting involved in this initiative, send us an email. And check the GGN CALENDAR for upcoming meetings and events.